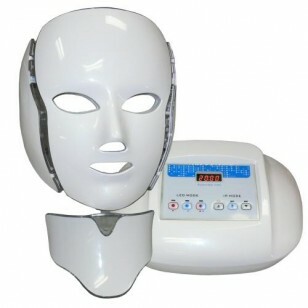 Introducing the LED Spectrum Facial Mask with Neck attachment harnessing state-of-the-art photon skin rejuventation technology in a professional yet affordable system. 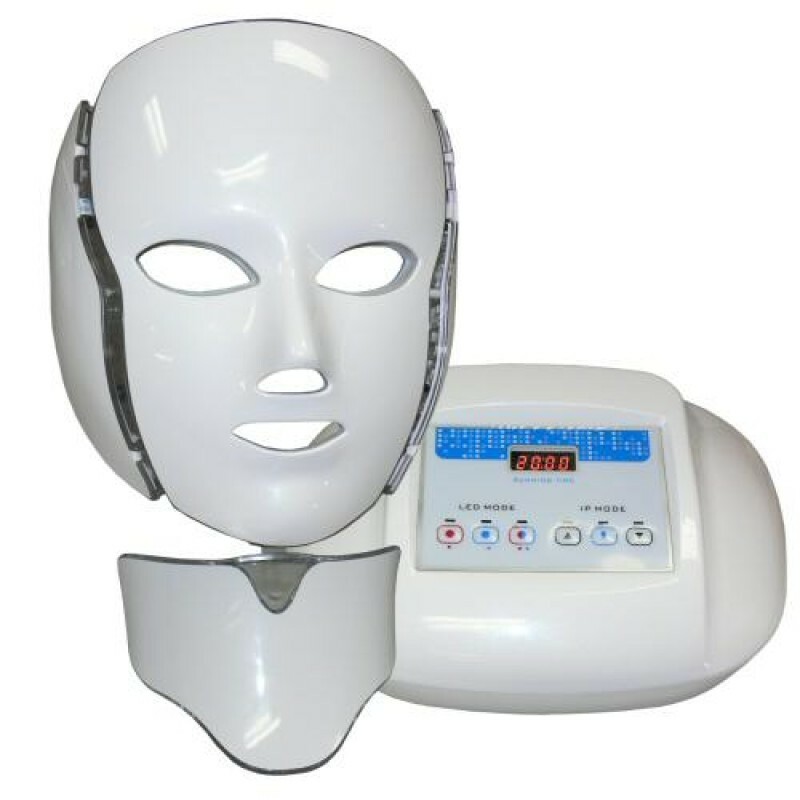 Now, esthetics professionals can offer customizable treatments and the best results at a fraction of the cost of other intricate systems. Features: 3-wavelength LEDs, an oxygen injection nozzle, and conductive silicone electrodes.